More than 69% of US citizens plan on staying with relatives or friends in case of an emergency or disaster situation which calls for evacuation. Just over 18% plan to stay in a motel or hotel, and a little over 4% plan to rely on public shelters. Only 27 out of every 1,000 US citizens polled by the Census Bureau have built or are currently building an emergency shelter option such as a bunker or bug out location. The need for permanent shelter if you must evacuate your home is critical for your survival. Depending on the type of disaster situation, a well-stocked bunker or permanent shelter could literally save your life. Yet less than 3 out of every 100 Americans are planning to bug out in their own doomsday bunker. 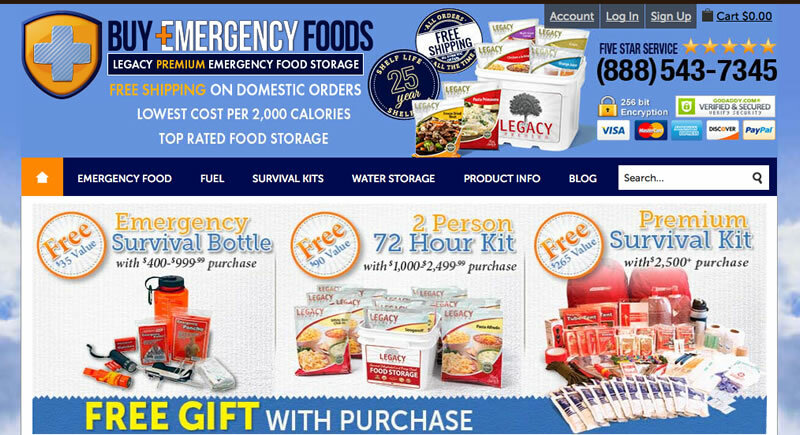 Those who do prepare for any type of survival situation often limit their efforts to securing products from emergency food companies and obtaining emergency water. Why Aren’t More Americans Building Disaster Survival Bunkers? 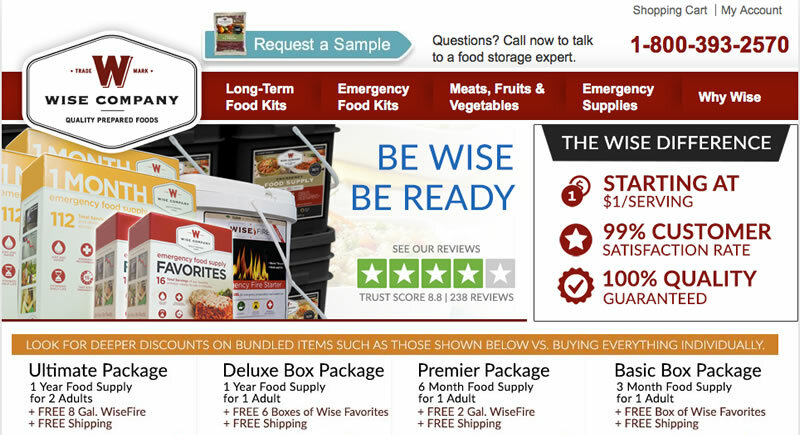 Shelter, fire, water and food – those are what most every survivalist and disaster prepper expert agrees are the 4 essentials for human survival. 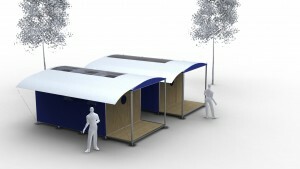 Out of those, a permanent, defensible shelter can be the most difficult to obtain. Food and water supplies can be built up over time, relatively inexpensively. Fire making devices are cheap, light, portable and take up virtually no room. But building an emergency bunker can be a very costly and time intensive endeavor. That is probably the main reason most US citizens are opting to head to some traditional type of shelter if they are ever asked to evacuate their homes. However, for the smart prepper a survival bunker is a necessity for a number of reasons. First off, building your own doomsday shelter puts you in total control. That is simply not true if you plan on staying with friends or hope that a hotel room will be available. Any number of situations could ruin the emergency shelter plans of those 87% of Americans. When you plan, build and stock a custom-made survival bunker, you guarantee that you have somewhere to go when disaster strikes. Secondly, you know you food and water supplies are taken care of. If a hotel or motel is available, who is to say food and water will be? You cannot load a hotel room full of the food, water and gear you will need to ride out a long-term disaster situation ahead of time. The same holds true if you plan on staying with family or friends. 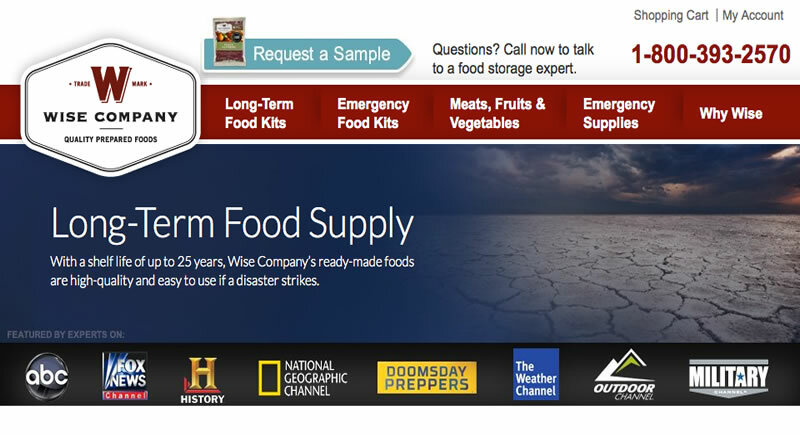 Can you count on them supplying enough food and water for a long term survival situation for you and your family? Maybe most importantly, a doomsday bunker for riding out the end of the world as we know it (TEOTWAWKI) allows for trial runs and practice. Once you build your bug out shelter, you can practice multiple disaster scenarios to fine tune your evacuation response time. This means not making a mistake or error in the middle of the turbulence of an actual disaster when you are evacuating. Practice makes perfect, and owning your own doomsday bunker allows you to practice reaching it so there are no surprises when the SHTF for real. I know in my situation it’s totally a money factor. If I had the money it would be the first thing I’d do tomorrow . I believe for most people it’s either that or they don’t feel the need. Also their some who feel if a scenario were to happen they may not want to make it depending on the severity or situation . Like to add I will never stop trying to obtain a bunker or bug out location for my family. It is my ultimate goal !